The perfect solution for all the #menswear fans out there that want the thinnest wallet possible, but keeping having it cluttered up with too many cards. 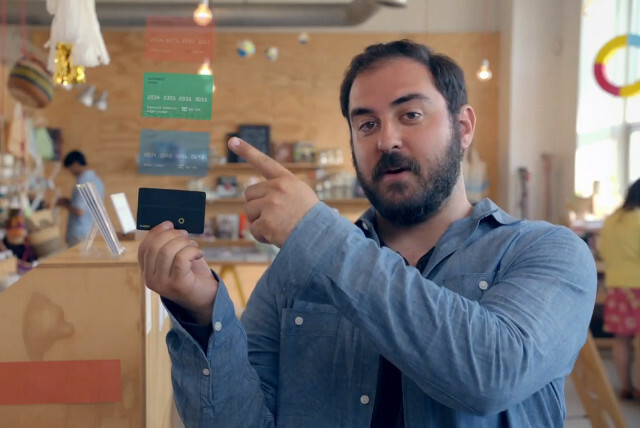 Introducing Coin, a simple device that combines all of your credit, debit and gift cards into a single card. Everything is managed through your smartphone, and you can easily select which card you want to use with the push of a button. Coin won’t be available until Summer 14, but you can pre-order it now for half the cost. Check out the promotional video below.